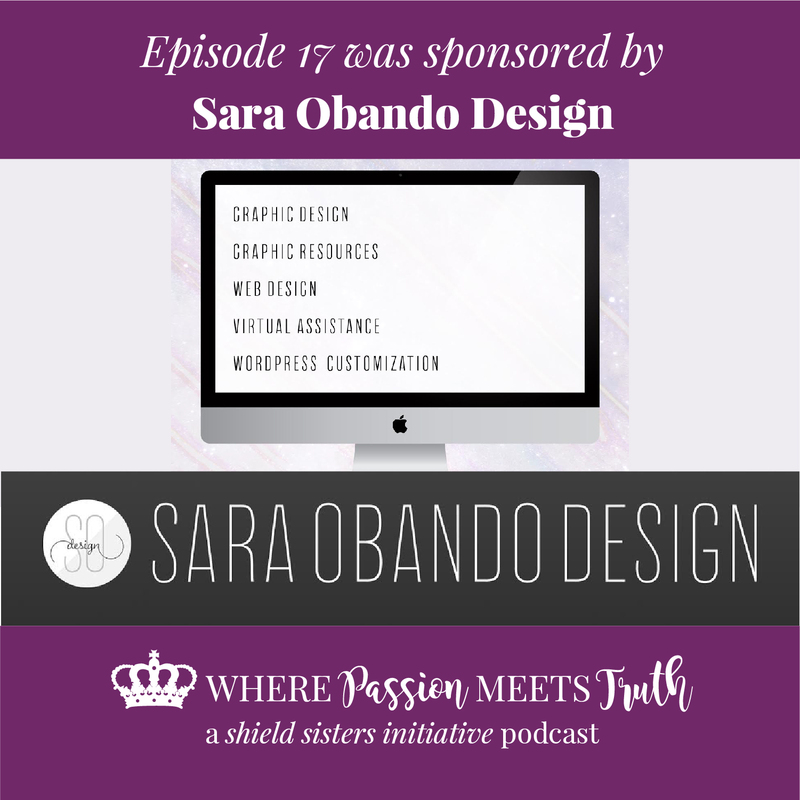 This episode is sponsored by Sara Obando Design! 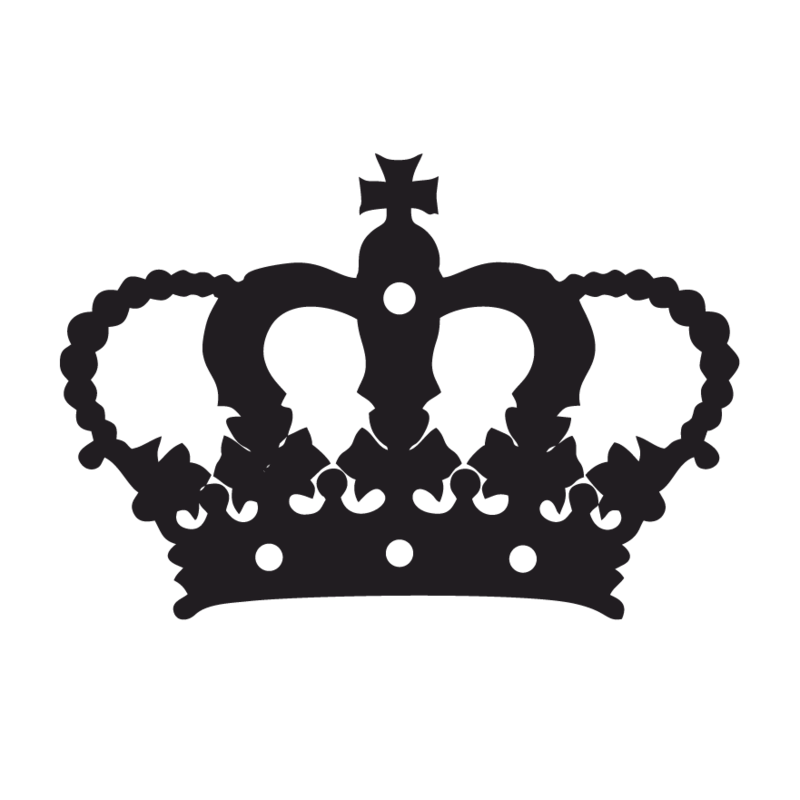 Sara Obando Design offers contemporary graphic and web design to help you establish a solid online presence. They also offer assistance with content and social media management. Whether you need to build your brand from scratch, or just want help with a few adjustments, Sara has your back. You can check out her Facebook and Instagram. Allie Williams, our guest co-host! Pushing you feelings down vs feeling and processing to get through. Our favorite ways of letting go of those feelings and understanding the need to get that energy out of you. Why you need to stop trying and just do it (#doitafraid). How your body finds a way to let go of the feelings and energy. Needing a toolbox of ways to process because each emotion and event will have different triggers and ways to connect. The likelihood that you will have to process through some repressed emotions that are causing you stress right now. Writing down negative emotions and then GET RID OF IT. 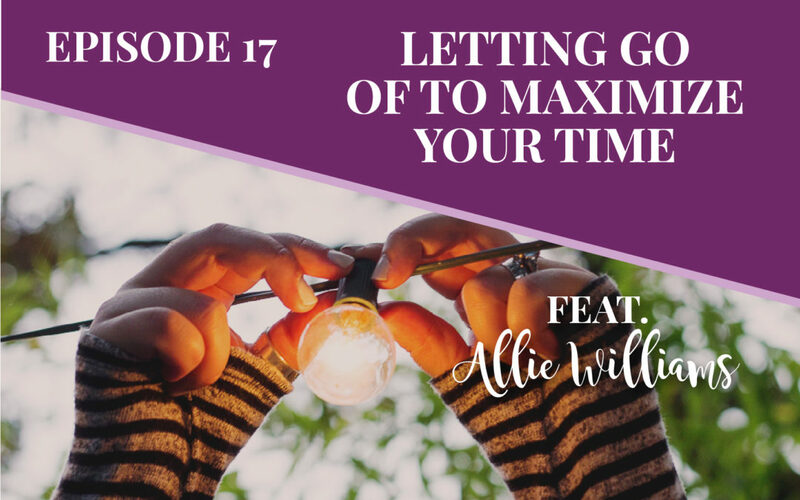 Allie Williams is a 20-something currently based in the upper Northwest. 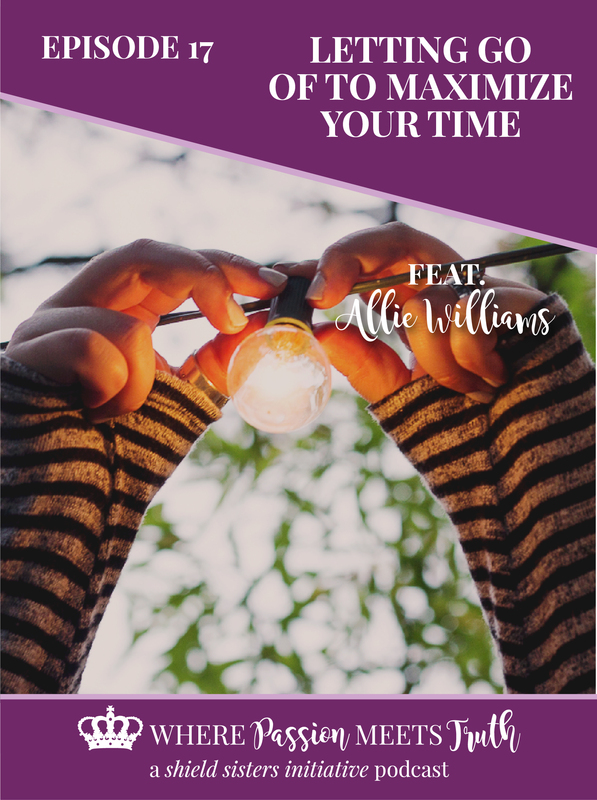 She is an Online Business Manager and doTERRA wellness advocate who blogs to inspire, educate, and encourage other entrepreneurs on their road to success! She loves to build up other women. Allie has a beautiful little girl and a fantastic husband who recently started working form home alongside her. and together they all live in Anchorage. In her spare time Allie loves photography with her DSLR, hiking in the mountains, traveling, and – let’s be honest – Netflix.